How to update BIOS on your Asus laptop/Motherboard? January 24, 2019 January 24, 2019 AmarnathNewsLeave a Comment on How to update BIOS on your Asus laptop/Motherboard? 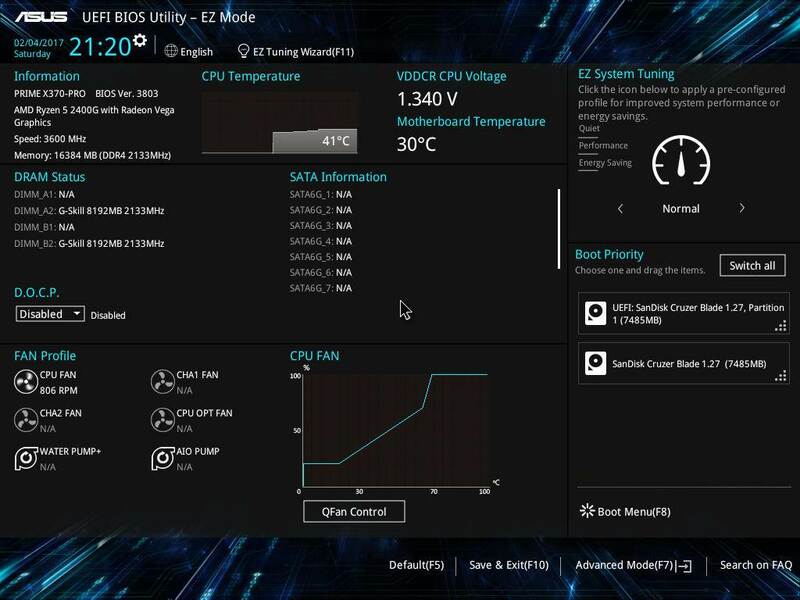 BIOS is one of the most crucial part of your pc and laptops, it is not only important for microprocessor to get your system started and working it is also needed by the operating system to send and receive data from connected devices. Every BIOS updates from the manufacturer will have much needed fixes for performance or new features which offers even more functionality to your pc. While updating the BIOS will be really helpful for your PC but in some rare cases an update can provide more problems than it solves due to botched updates or errors during installation these errors can even make your system unusable and will require a technician help to repair your pc. To overcome these issues manufacturers now offer ingenious solutions such as dual BIOS and software to backup BIOS firmware before flashing. 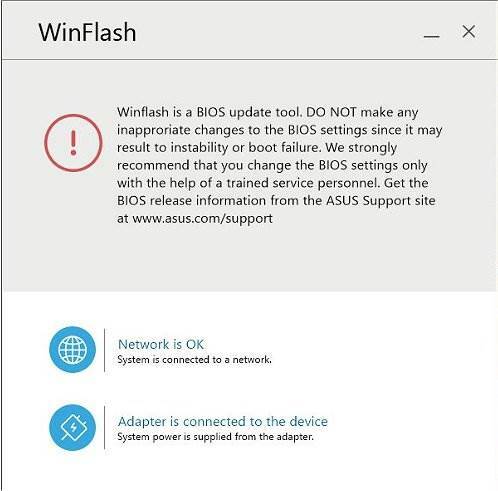 Asus winflash utility is a simple click and forget tool which automatically searches for updates in the internet and installs the required updates without any user inputs. The download links for the tool can be found here.